It indeed is a false accusation that there are no jobs in Pakistan. The truth is that Pakistan lacks skilled labor! as the famous saying goes ” First deserve then desire!”. Here is one of the most effective initiatives taken by The Ministry Of Information Technology And Telecommunication(Government Of Pakistan) in training the Pakistani population of the TECH WORLD and opening new doors to opportunities for them in the form of DigiSkills- Training Pakistan To Grow. DigiSkills is an Online Training Website. It aims to train the Pakistani population about Digital Skills and Freelancing. It is completely FREE and solely works for educational purposes. “The digital skills industry, often referred to as online outsourcing, is expected to generate gross service revenue between $15 billion and $25 billion by 2020”. Let us have a look at the Vision and Mission of DigiSkills. DigiSkills currently provides 10 Courses to master and to be utilized in order to stand fit for various job opportunities. 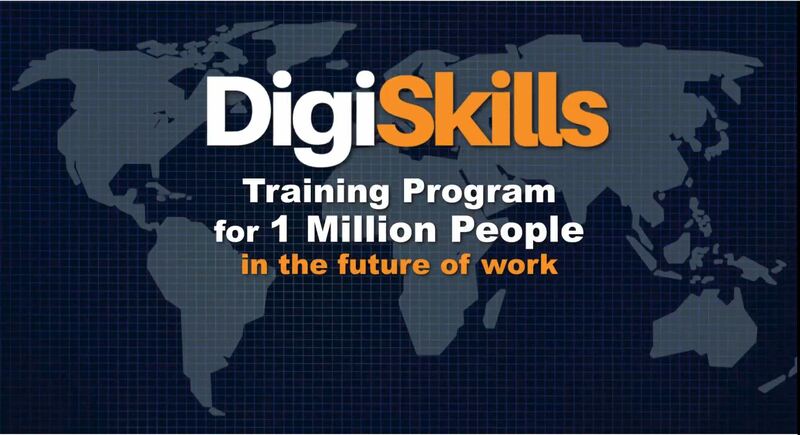 listed below are the 10 Courses through which Digiskills aims to train 1 million people in the future of work using Technology! The coming era is surely for those who are well aware of technology. Digiskills not only provides basic knowledge but specialized training to Increase the number of hours worked and earnings made per freelancer as they get trained enough to adopt it as a full-time online job. Are you a graduate looking for e-Rozgar? The dilemma of our society is that female economic activity is not encouraged especially when it involves going out to earn. So here is a solution as now anyone can be trained to earn from the comfort of their home. The courses provided are designed and selected as per the highest current Market Demands. After getting trained by DigiSkill, peers are capable of competing in the Global Village which means opportunities from all over the globe. As it is an authorized website launched by The Government Of Pakistan thus it is trustworthy. It demands no investment at all. Thus a completely free start-up. This is a means through which Pakistan may get to number 1 in producing freelancers in the world as it is currently ranked 4th. Which would bring Economic Boost and Employment along with a good reputation. 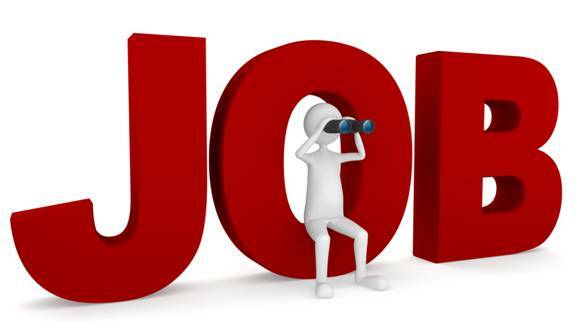 Websites to look for job opportunities in Freelancing. To equip yourself with skills to conquer the world economy and benefit not only yourself but your country!